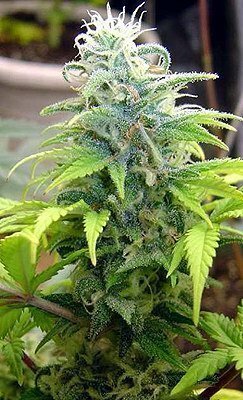 Skunk No11 Feminised Cannabis seeds by Dutch Passion is one of Dutch Passion’s cheaper variety but still offers an extremely good quality strain. 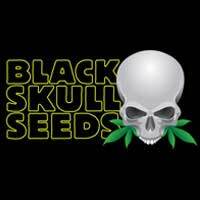 Skunk No11 provide great yields and offer a good uplifting high. 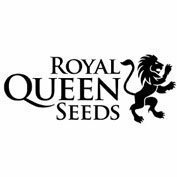 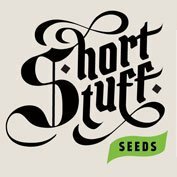 These feminised cannabis seeds are a very nice Skunk selection.